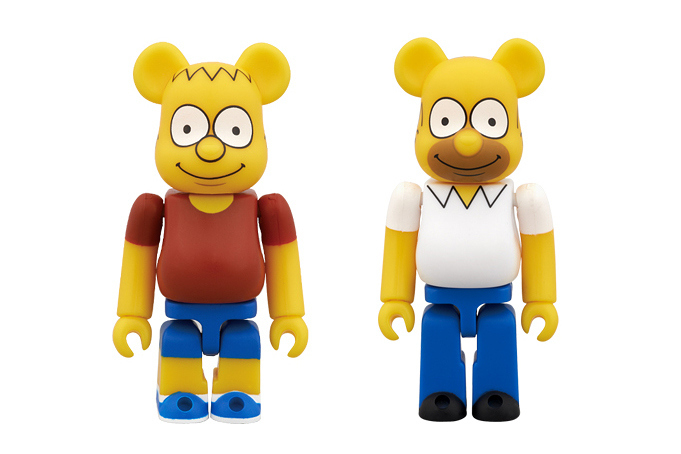 This latest release seeks to immortalize our favourite father-son cartoon duo, Bart and Homer Simpson. The miniature bears from Medicom Toy measure 70mm tall, and come complete with ursine ears and articulated arms and legs. Releases March 15, available exclusively through ZOZOVILLA for ￥1,575 JPY (approximately $15 USD).